Overview: MountainSmith designes of high-level performance backpacks, lumbar packs, travel storage, camera bags and luggage. 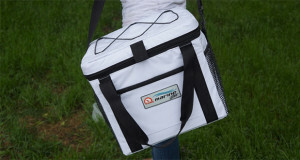 What Makes It Unique: MountainSmith Deluxe Cooler is perfect road trip partner with insulated sides that keep your food and beverages icy cold and bottle opener. 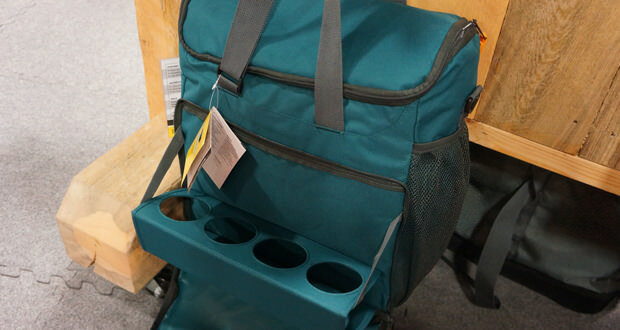 This cooler works well as a stand-alone piece or integrated with our Modular Hauler Systems. 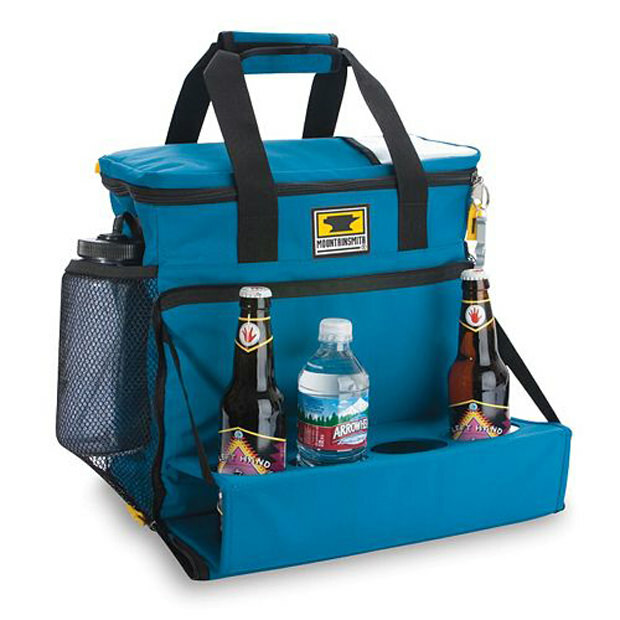 This cooler is perfect for tailgates, picnics and camping. 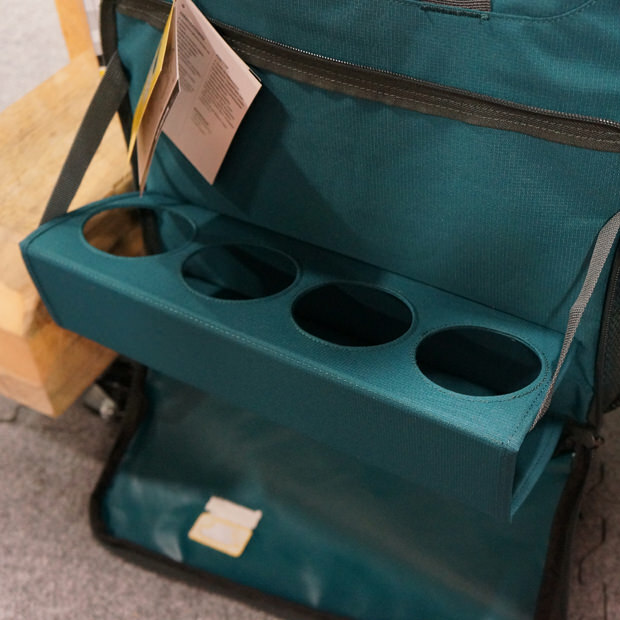 The built in drink tray is great for spill free recreation and the mesh side pockets to stash snacks and extras.